The J1 is for those who participate in exchange or educational programs. This program was designed to promote cultural exchange. J-1 visa holders can participate in a variety of programs, including government, academic, and private sector programs. More than 170,000 people participate in the J1 monthly program. The period of stay in the United States on a J1 depends on the specific program for which the visa was obtained. In some cases, the J-1 may be extended. For some J1 programs, there is a requirement to stay in the country of permanent residence for a period of 2 years. Participants subject to this requirement cannot change their status in the United States and cannot receive family and certain work visas in the United States unless they return to their country for 2 years. At this time, they cannot live in another country that is not native to them. The J-1 program is sponsored by an international organization, the government of the member’s home country, or the US government. There are several requirements for participants in the J-1 program. Candidates must participate in the program proposed by one of the certified sponsoring organizations. Authorized organizations include institutions such as universities, private firms, or government organizations that work on J1 exchange programs. Each of these programs has its own set of criteria that candidates must meet. All candidates for participation in J1 must speak English at the level necessary for their program. Candidates must also have medical insurance and pay all necessary contributions. These contributions are determined by the program in which the applicant participates, and may also include contributions to the Security Department, a fee for considering the application, and a visa insurance fee. The amount varies depending on the program in which the candidate participates. The process begins with the receipt of the DS-2019 form from the sponsoring organization. This form will include the duration of the program, the purpose of the program, the funds associated with the program and whether the candidate is required to stay in their home country for 2 years. Once the DS-2019 form is received, candidates for J1 apply for a visa to enter the United States through an embassy or consulate outside the United States. J-1 are non-immigrant visas and are granted for a limited period of time. J-1 holders may apply for other types of visas leading to permanent residency, but they cannot travel at the time of application unless they have a special permit or after receiving their green card. The spouse and their unmarried children under the age of 21 may receive J-2 dependent status allowing them to accompany their family member to the United States and apply for a work permit. The time period for processing J-1 depends on the home country from which the application is made and usually takes up to 6 weeks. 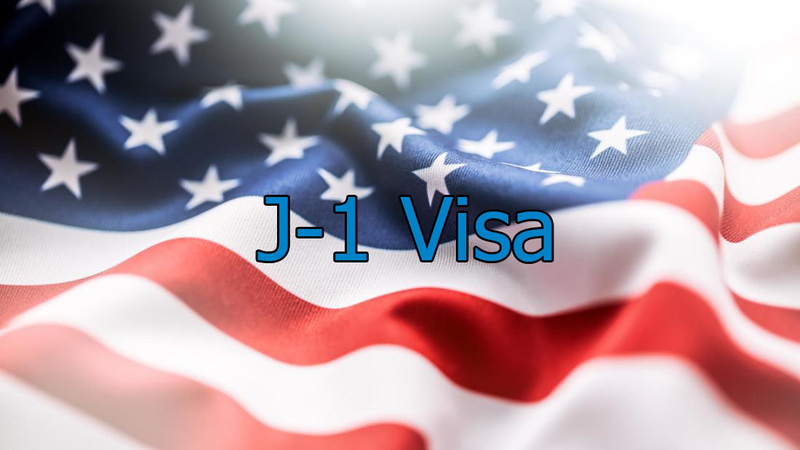 To find out more about J-1 Exchange Student Visa please see this detailed information provided by the U.S. Department of State and U.S. Citizenship and Immigration Services. Claudine Gasana provides legal advice such as Student Visas, employment visas, family green cards and more. Contact Immigration Attorney Houston today.